Cabernet Sauvignon 45% Cabernet Franc 5% Merlot 50%. A marked wine, but connected to the château. It deliberately uses modern packaging, in harmony with a vinification process turned more towards young people and those who want to drink a prestigious appellation wine without having to wait for it. 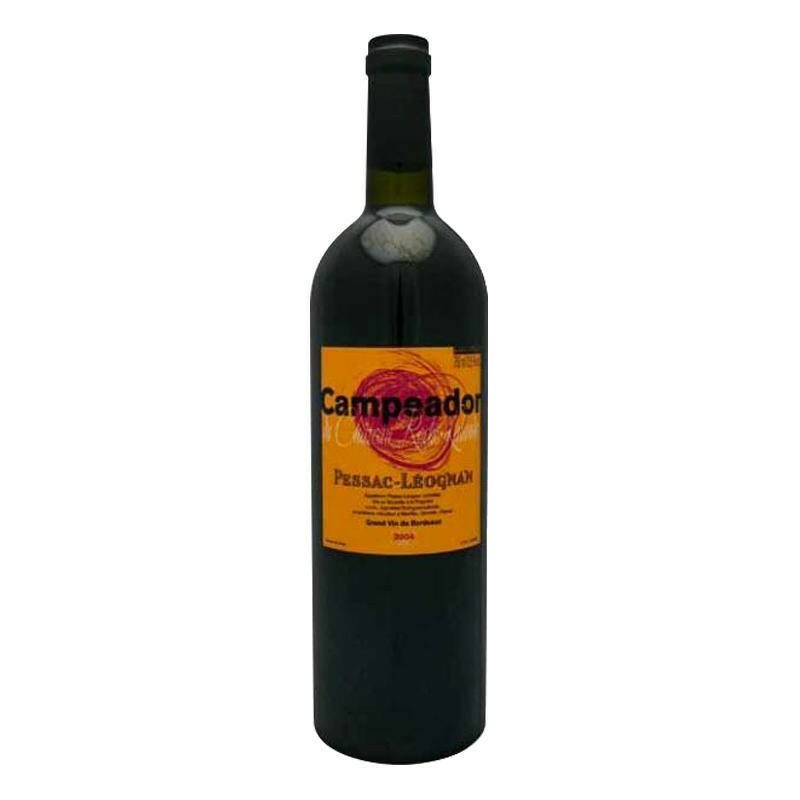 A more accessible wine.An easy-drinking wine with no complexity, but of great quality and very technical. This wine is a little less bowtie but very open to the consumer, a real novelty in Pessac-Léognan. Pessac-Léognan vineyard is an AOC recently brought together around ten communes: Cadaujac, Canéjan, Gradignan, Léognan, Martillac, Mérignac, Pessac, Saint-Médard-d'Eyrans, Talence and Villenave d'Ornon. The quality of the red and white wines is boosted by the soil, whose extremely rare geological qualities are due to the movements of the River Garonne.